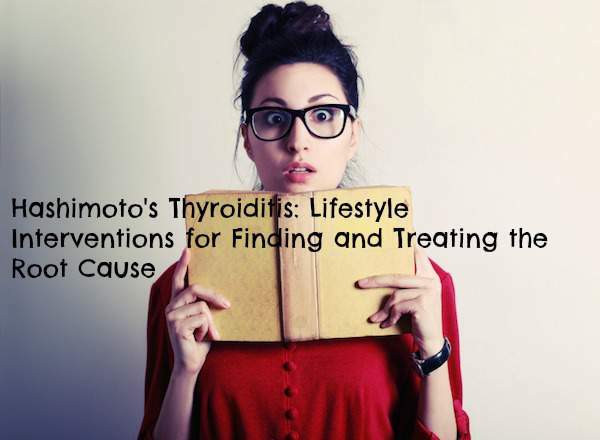 Do you know it is estimated 90% of people with hypothyroidism actually have the thyroid autoimmune condition Hashimoto’s? 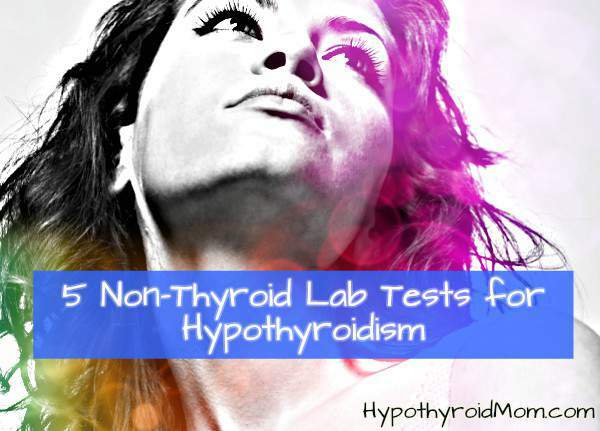 The crazy part is thyroid antibodies are often NOT tested. 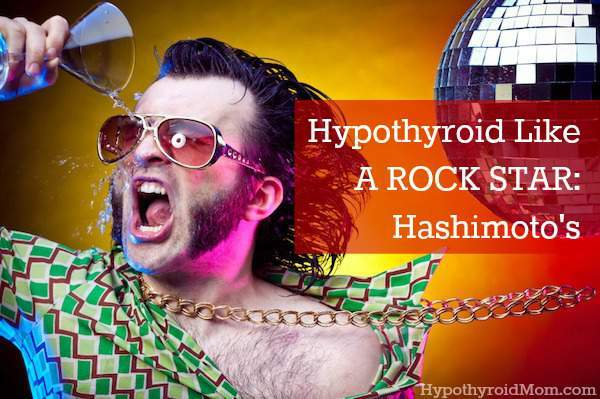 No doubt I have many Hypothyroid Mom readers here right now with Hashimoto’s and they don’t even know it. 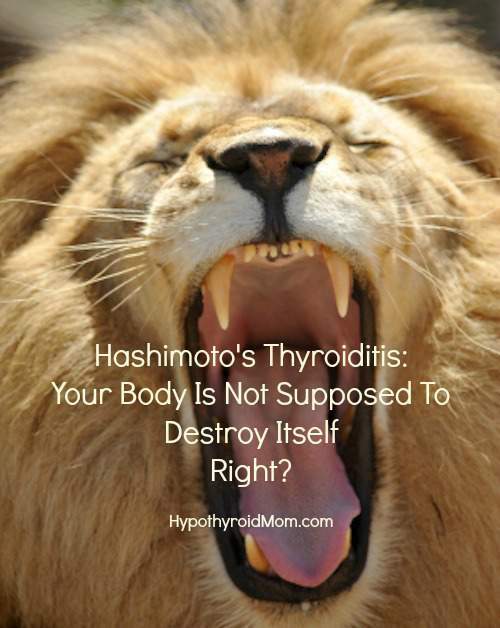 Hashimoto’s: Your Body Is Not Supposed To Destroy Itself Right? Hashimoto’s thyroiditis is an autoimmune condition in which the body attacks and destroys its own thyroid gland. 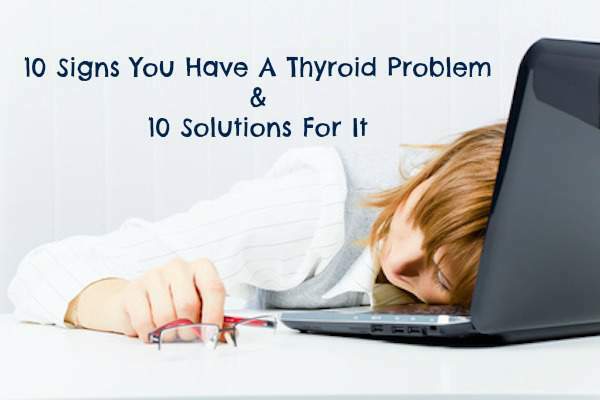 Piece by piece your body chews up and destroys your own thyroid gland as if it is the enemy. In a healthy immune system, antibodies act as the body’s army to detect and destroy invaders not normally present in the body, such as bacteria, viruses, fungi, and parasites. 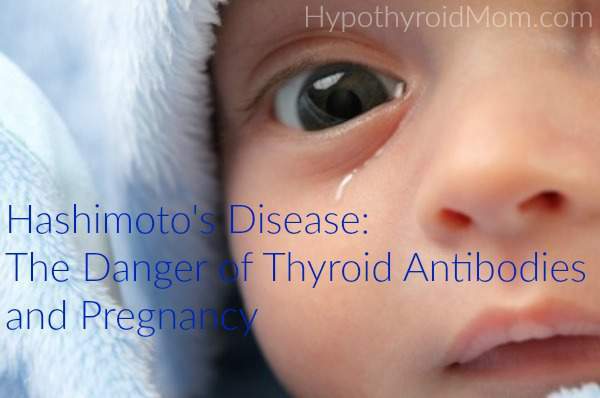 In the case of Hashimoto’s disease, a defective immune system wreaks havoc on the body by directing antibodies against its own thyroid gland as if it is a foreign invader.